Tell us your story! Do you have an uplifting true story to share with the world? 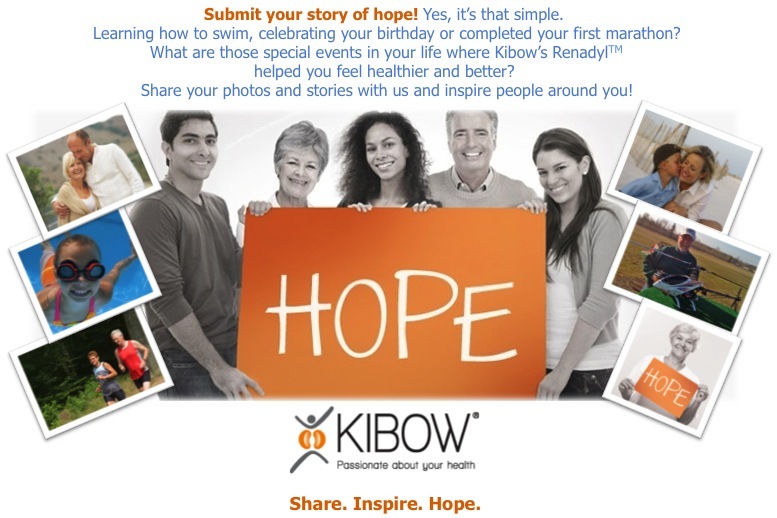 We want to hear how Kibow’s Renadyl helped you to feel healthier and better. Submit your story here. We look forward to reading your story. Your email address will never be sold or shared with any other organization. 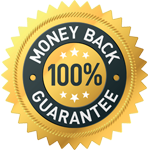 Email Policy: We are committed to keeping your e-mail address confidential. We do not sell, rent, or lease our subscription lists to third parties.